Sometimes it’s nice to go back and review some classic beers to put things into context. 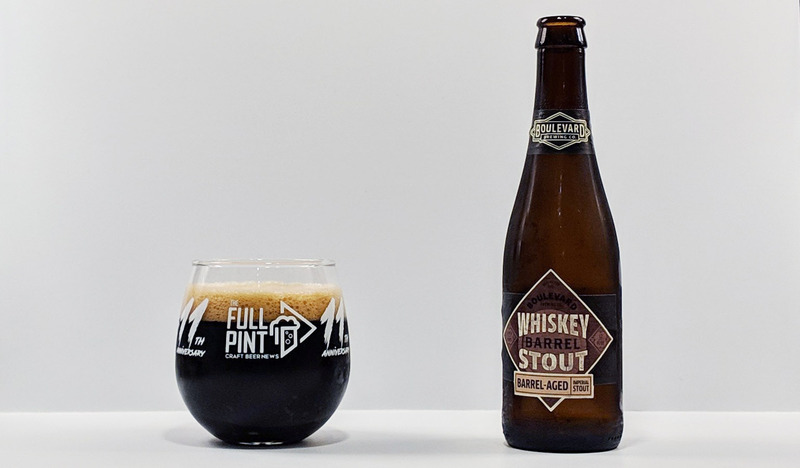 Boulevard’s Whiskey Barrel Stout (WBS from now on) has been around since 2008! I’ve been sampling several special release, barrel-aged imperial stouts recently. But how do they compare with WBS, which is widely available in stores in 4-packs? Sampled from a 12oz bottle, WBS is clear brown coming out of the bottle, though it looks opaque black once in the glass. There’s higher carbonation than normal for this substyle, which gives you a persisting head of tan foam. Just a bit of sediment remains at the bottom of the bottle, which adds a cocoa dusting effect atop the foam if tossed in. Melted chocolate ganache hits you first in the aroma with rich, buttery oak compounding that chocolate dessert effect. As it warms, vanilla, black cherry, raisinets, and touches of copper take over as volatile barrel compounds dissipate. Digging in, WBS is nicely balanced with bitterness at a 7/10 and sweetness at a modest 5/10. At its core, the mouthfeel is silky smooth (thanks to rye and oats added to the mash) with firm cocoa nib-like bitterness and a big roasted malt presence. As it warms, rasinet and dark fruit flavors take over. In the finish, there’s spicy, warming alcohol that isn’t overblown. Woody barrel tannins then augment this beer’s oddly dry finish. 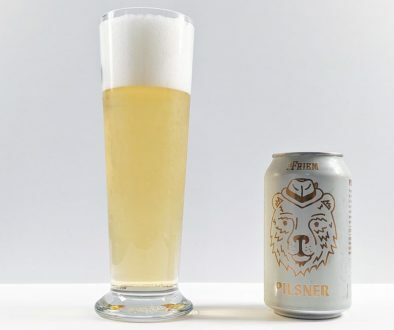 In addition, carbonation remains high throughout – another peculiarity. And every so often I get a little twang of copper penny – perhaps a water issue. One thing I really appreciate is the blending done for this beer: one-third fresh stout blended with two-thirds barrel-aged stout. This is something I’ve advocated for in so many reviews I’ve written in the past. 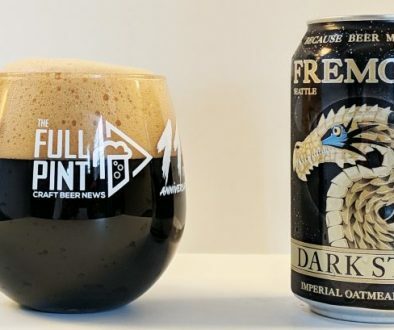 American craft brewers will bottle up beers that have way too much barrel character for their own good be it too tannic, too boozy, too sour, too funky; and then sell customers this unrefined “single cask” mess. So many beers I’ve had in the past would have benefitted from Boulevard’s approach. Overall, WBS is excellent in its own unique way. Aside from touches of copper here and there, the beer is flawless though unusual for this style with high carbonation, dark fruit flavors, and a dry finish. It’s barrel forward but not overpowering. ABV is obviously huge, but the beer doesn’t come across as out of control. Most of all, WBS is easily found in stores without having to wait in miserable weather. 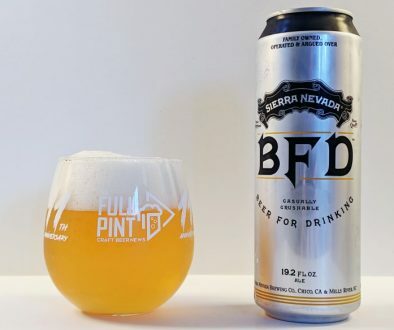 Its usable 12oz format means you can crack one open whenever you feel like as opposed to having to wait for a special occasion. WBS occupies its own niche in this respect.